The universe works in ways that I can hardly grasp. It was by pure luck that I met Linda and her family. A mutual friend of ours mentioned my name to Linda and said that I "may" be in town the week the Brooks family would be in the Outer Banks for vacation. Well, ironically, I was there the same week! How awesome is that?! We played this session by ear. The first day we had set poured like crazy. The next day? Beautiful skies and the perfect temperature. 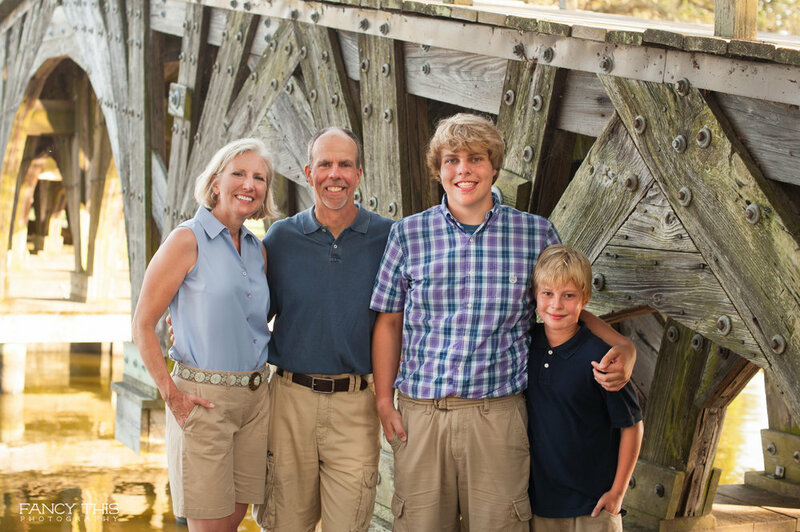 We did their family session right there in Corolla, NC. I love this place, partly because I grew up not far from these beaches. I was so happy to be able to go back for a short, but much needed vacation. 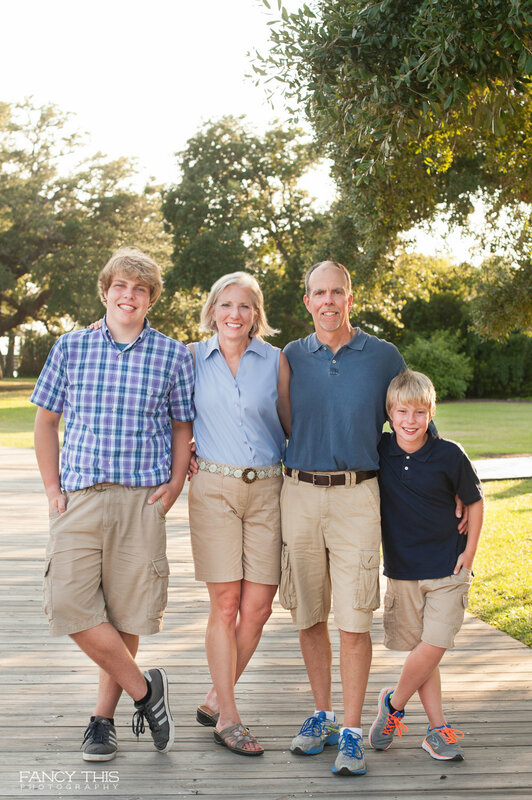 It's families like the Brooks that make me love my job, and strive to do more.